If you’re concerned with skin problems such as fine lines and wrinkles, acne scars or scarring from surgeries or an injury, microneedling at Epitome Med Spa is an effective and safe technique that is rapidly gaining in popularity. Spa clients and beauty experts agree that it’s a safe and effective alternative to more involved treatments such as lasers. chemical peels, and plastic surgery. We are proud to use the Dermapen, considered by practitioners to be the safest and most advanced microneedling tool available. 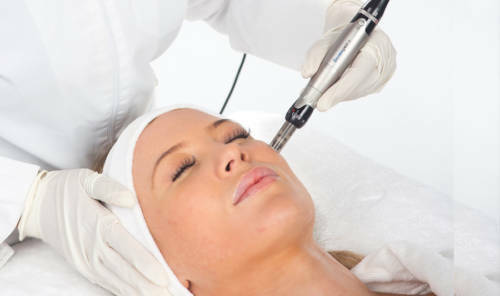 As the name implies, microneedling involves making extremely small punctures. Healing following the procedure will lead to the regeneration of skin that is richer in collagen and therefore smoother and more attractive in terms of appearance and texture. The process involves the use of a numbing cream, so there is little if any discomfort. Microneedling takes roughly two hours to complete and there is no downtime involved. 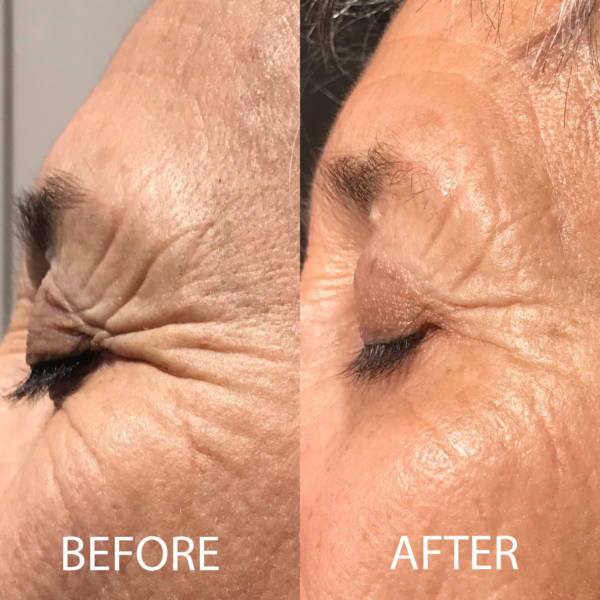 In addition to scarring and wrinkling, the Dermapen procedure can be effective for dealing with large pores and for clients who are concerned about their skin’s texture or uneven skin tone. Many microneedling clients report a pleasant, more penetrating feeling when they use their favorite skin products afterwards. Side effects are extremely minor and short-lived; some redness is normal immediately following the procedure and some clients report minor itching. For the best outcomes, multiple treatments may be a good idea in many cases. Get Started on Fresher, More Attractive Skin! If the benefits of more collagen-rich skin sound appealing to you and you’re ready to give microneedling a try, Epitome Med Spa in Woodland Hills wants to hear from you. Just call us at 818-963-8693 or reach out to us via our contact page.